The International Champions Cup presented by Heineken (ICC) saw its most action-packed day on July 28, with six matches played across the globe. In one of the most highly-anticipated matches of the Tournament, the University of Michigan hosted 105,000 fans at The Big House to witness Manchester United take on Liverpool FC. In a rare sight, one of sport's biggest venues was taken over by a crowd clad in red – the color of both English Premier League teams, in addition to the University of Michigan's most historic rival, who saw Liverpool take a 4-1 victory over Manchester United. "It was an exciting day for the International Champions Cup, as stadiums around the world were packed with more than 200,000 fans eager to experience the excitement that premier international soccer has to offer," Daniel Sillman, CEO of Relevent, said. "As a University of Michigan graduate, it was quite the spectacle to see soccer fans filling The Big House with a sea of red. The rivalry between Liverpool and Manchester United is similar to that of the University of Michigan and Ohio State, so it was the perfect match-up to bring to the Detroit area." The first U.S. match of the day took place at Red Bull Arena in New Jersey, with Juventus defeating Benfica in penalties (4-2) after a 1-1 draw, in front of nearly 25,000 fans. The Hard Rock Stadium in Miami Florida was host to Bayern Munich vs. Manchester City, with the British team claiming victory 3-2. In the day's final game LaLiga heavyweights FC Barcelona beat the Premier League's Tottenham Hotspur 5-3 on penalties after a 2-2 tie at the historic Rose Bowl Stadium. Meanwhile, on the other side of the world, Arsenal came away from an exciting clash with Paris Saint-Germain at Singapore National Stadium with a stunning 5-1 victory. The last game of the day was held in Nice at Allianz Riviera. The fans there were witness to Chelsea FC defeating Sevilla FC in penalties (5-4) after a 1-1 draw. Currently, Borussia Dortmund sits in first place in the chase for the Cup, with seven points. 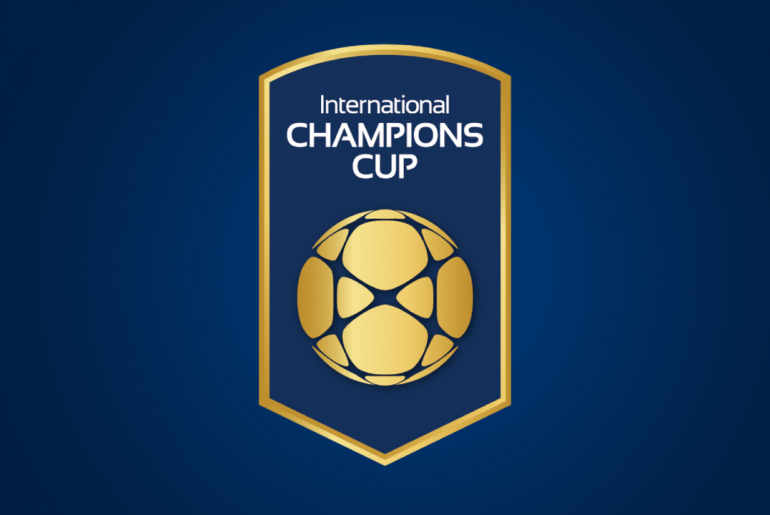 The International Champions Cup is the world's premier annual summer soccer tournament featuring the top European clubs playing across North America, Europe and Asia. The tournament brings world-class soccer to the masses by organizing marquee matches that attract record-breaking crowds – including the largest recorded attendance for a soccer match in the United States. 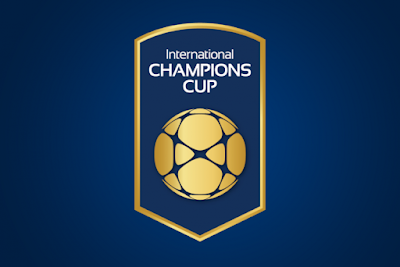 Founded in 2013, the tournament's sixth installment will feature 18 of the top clubs in the world playing 27 matches in 22 cities across the globe, along with the first ever Women's International Champions Cup and first ever International Champions Cup Futures event featuring top youth players from around the world. Champions Meet Here.